The nose on this reminds me of vanilla bean ice cream, with a hint of smoke. The palate is rich and spicy like a typical Springbank expression, there are hints of sherry and peat. There is a bit of smoke/peat on the finish, medium finish but nicely ballanced. If you like Springbank, then this is a must try. It tastes a lot like the original Springbank 10/15 but with a campfire style taste to it. I enjoyed this expression. 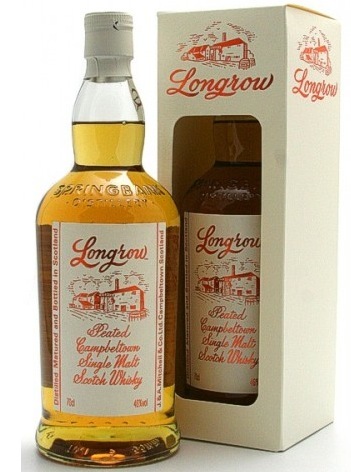 This entry was posted in Campletown Single Malts and tagged campletown, longrow, peated, peatiness, scotland, single malt, springbank. Bookmark the permalink.